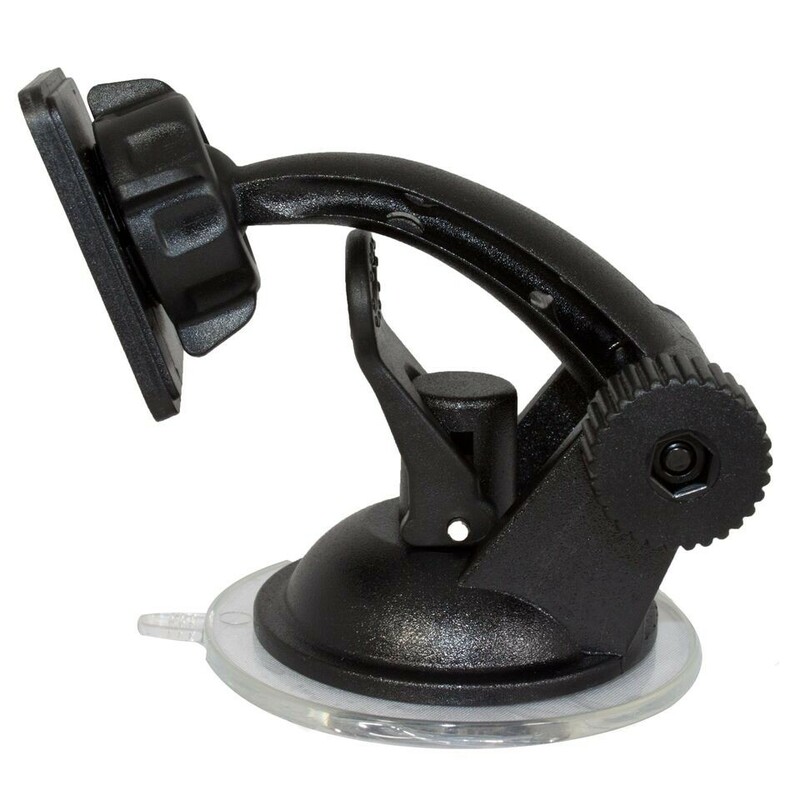 The T1006 is a replacement suction cup mount for all T1000 units. 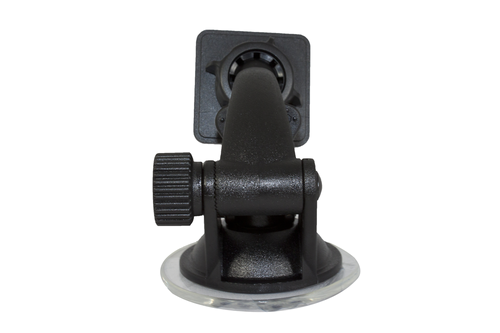 This item has universal fitment to all Trinity T1000s and is a service replacement for lost or damaged suction cups. 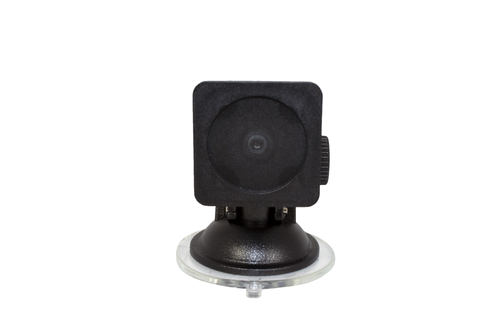 Is this correct mount for a Trinity 2 EX (part# 9320)? Mine did not come with a mount for some reason.... I don't see the 2 little notches where it attaches to the tuner in the picture above so i wanted to make sure.